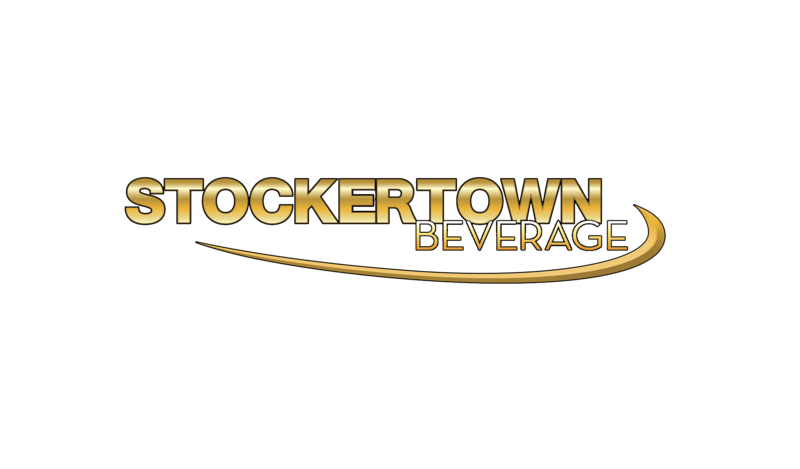 Stockertown Beverage serves both retail and wholesale customers. Choose the Retail or Wholesale button below to go to the website for you. Retail customers come to our shop in Stockertown to pick up a case or two for their own consumption or to enjoy with friends. Wholesale customers are restaurants, bottle shops, beer distributors, grocery stores, etc. We deliver beer to wholesale customers in larger quantities. Wholesale customers resell beer to their customers.